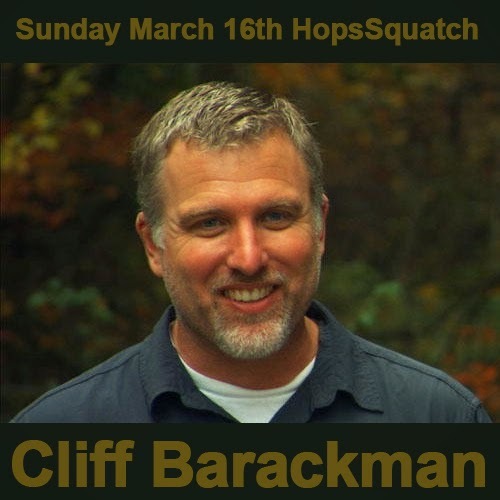 February HopsSquatch: Gunnar Monson presents "Bigfoot's Brain"
Save the date! February 16th. HopsSquatch returns with another exciting installment presented by BFRO investigator and coffee magnate, Gunnar Monson! 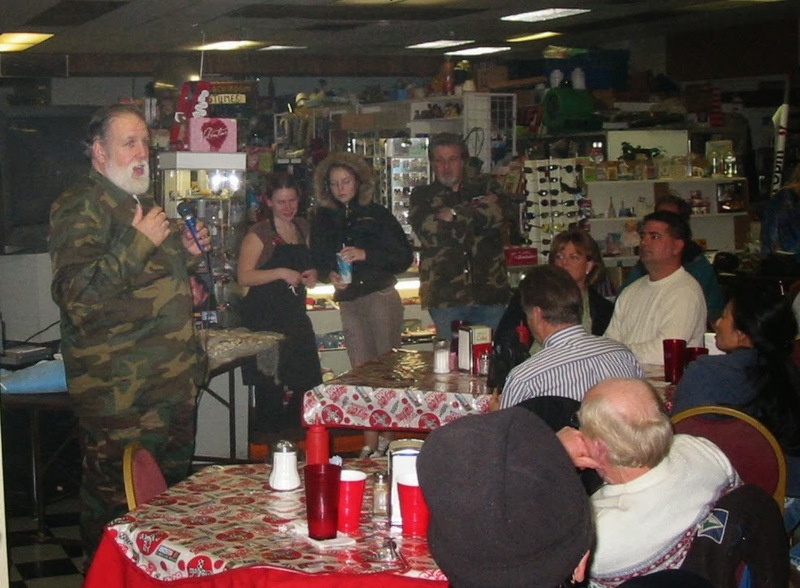 You may recognize Gunnar from the Season 1 finale of Finding Bigfoot, the Bigfoot and Beer episode that takes place at Ike's pizza. We are in for a special treat as Gunnar presents Bigfoot's Brain. 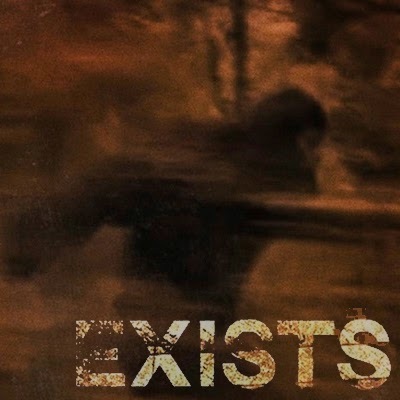 Gunnar describes his presentation as, "There are many reports of Bigfoots displaying behaviors that are generally described as 'paranormal'. But what IF those attributes are simply similar to our own generally unexpressed abilities? What if those attributes have been developed over generations and we’re now seeing the results of that development?" Gunnar is a bonafide field investigator with several years of hands-on experience under his belt. A respected member in the community who is simultaneously thorough and open-minded. read his bio below. Gunnar’s natural inquisitive nature led him to the Bigfoot community through the path many of us took-exposure to the Paterson-Gimlim footage as well as ‘In Search of’ and John Green’s books. Although his interest in the subject had been shelved for some time, it was renewed after Al Gore’s invention of the internet. He appeared (albeit briefly) in the Beer and Bigfoot episode from Finding Bigfoot and was part of the group of Bigfooters who participated in an episode for the current season. He also assisted with the editing of Ron Morehead’s book ‘Voices in the Wilderness’. Gunnar has been an Investigator with the BFRO for a number of years, participating in expeditions in Oregon, Washington and New Mexico. He is also one of a handful of people that have been invited to visit Dr. Matthew Johnson’s SOHA site. 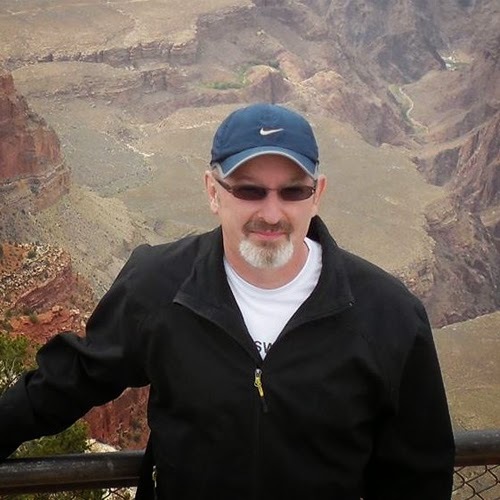 He is currently the lead investigator for an active research area in the Oregon Coast Range. We are trying something different this year. Instead of requiring $5.00, we are are requesting a $5.00 donation to help fund our efforts seating is still limited. We still have memberships available that guarantee you VIP seating and a collectible tshirt. 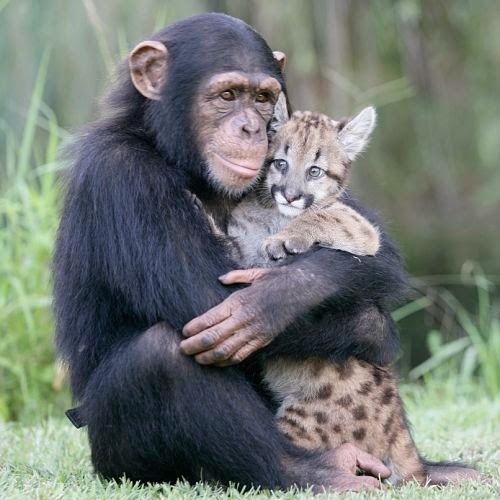 Actually these newly discovered chimps kill leopards, but we thought this was cuter. The Times of India is reporting a newly discovered mega-society of chimps, a population of perhaps thousands. Locals have been talking about them for yearss, they have even claimed the chimps were known to take down leopards. Read an excerpt below. An unknown mega-society of chimpanzees has been discovered living in a 50,000sqkm forest in northern Democratic Republic of the Congo. Researchers of the Max Planck Institute for Evolutionary Anthropology in Leipzig, Germany, and the University of Amsterdam in The Netherlands walked hundreds of kilometers in the forests across the region for several years and caught their activities on motion activated cameras. The Eastern chimpanzees, as they are called, inhabit remote Bili-Gangu forest which is infested with poachers and rogue militias. Local people reported that there were great apes in the forest that could kill and eat leopards, but to the outside world, nothing was known. The article continues to mention the use of game trail cams, "The chimpanzees of Bili-Gangu build nests on the ground, patrol their territory and were caught on cameras killing an occasional leopard." The scientists covered a total of 1,800km of reconnaissance walks to the north and 500km to the south of the Uele River as well as 160km of line transects in the Bili-Gangu Forest, and discovered a population of chimpanzees numbering in the thousands. 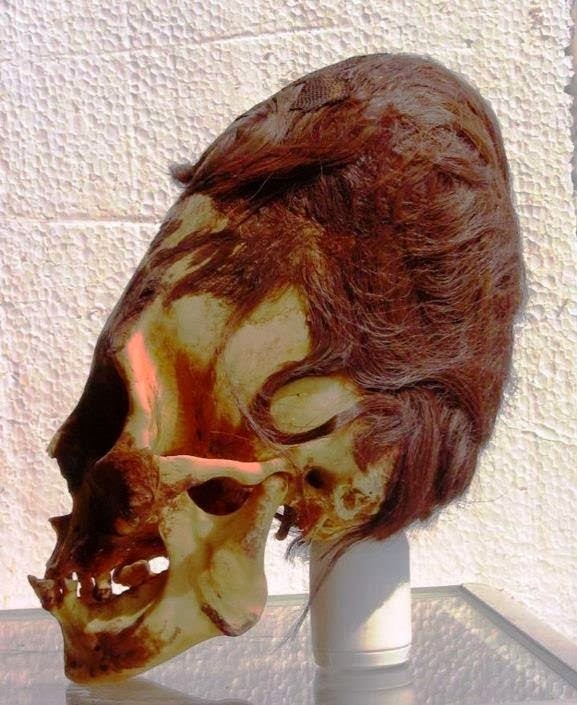 Evidence of behavioral continuity shows that the north and south groups may be connected culturally as well. "Our results suggest that a large and widespread population of chimpanzees inhabits the forests and savannas of northern DRC", says Thurston C. Hicks, a primatologist based at the Max Planck Institute. "This population has remained unnoticed to researchers until now and may represent the largest viable population of this subspecies, but it currently lacks any protection." When they re-walked parts of these transects again in 2012, the researchers found that the number of chimpanzee sleeping nests had not declined since 2005.